We at Conti's are looking for a passionate Chef De Partie to join our awesome team. The position is seasonal (March - November) full time, but reduced hours are available out of season. Shifts are between the hours of 8am- 6pm, 5 days a week which will include weekends. Start date is from February 1st 2018. Rate of pay is negotiable depending on previous experience. - Enthusiasm by the bucket load for amazing tasting food. - Imagination and passion for menu and recipe development. We strive to be a little different from the crowd so a strong knowledge of complementing flavours and ingredients is important to have. - An understanding of the running and maintaining of a commercial catering business. All our establishments hold a 5 food hygiene rating, we expect all our current and any new team members to uphold this level of cleanliness and documentation. 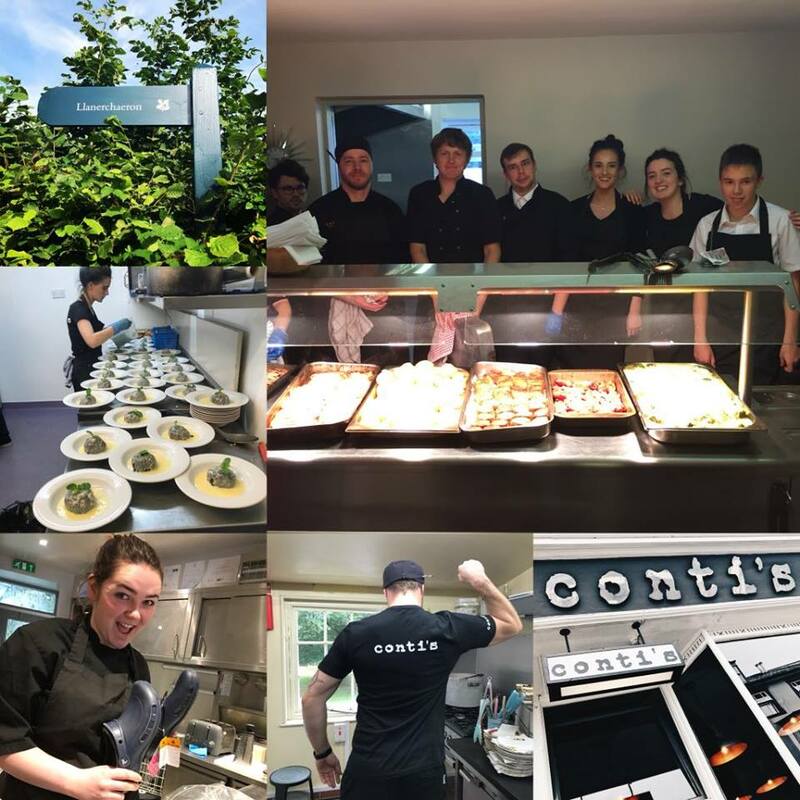 - The ability to get on with like minded, hard working team mates at Conti's. - The willingness to work weekends and holidays, as this is when we're at our busiest. - Your own mode of transport, as the position involves multiple work sites & we're pretty rural so public transport will not support working timetables. - Drive and initiative to handle a busy catering environment with the ability to adapt to occasional unforeseen challenges to service.